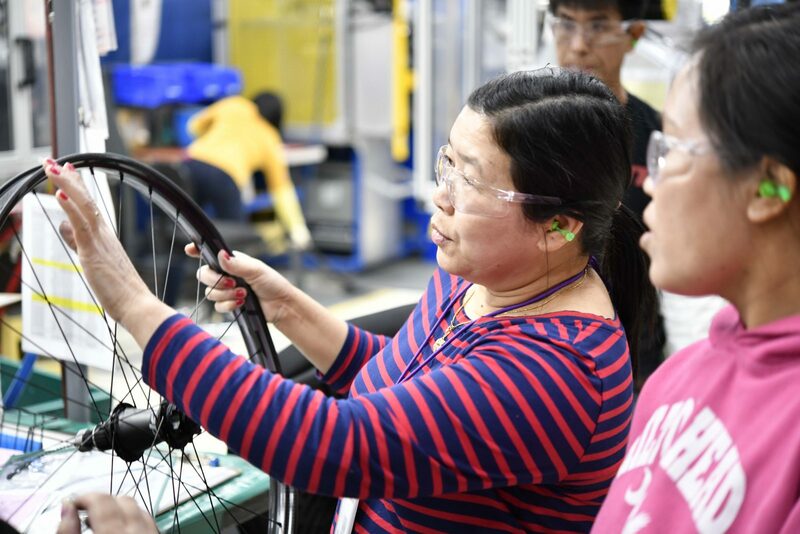 At Zipp, the innovation is under one roof. 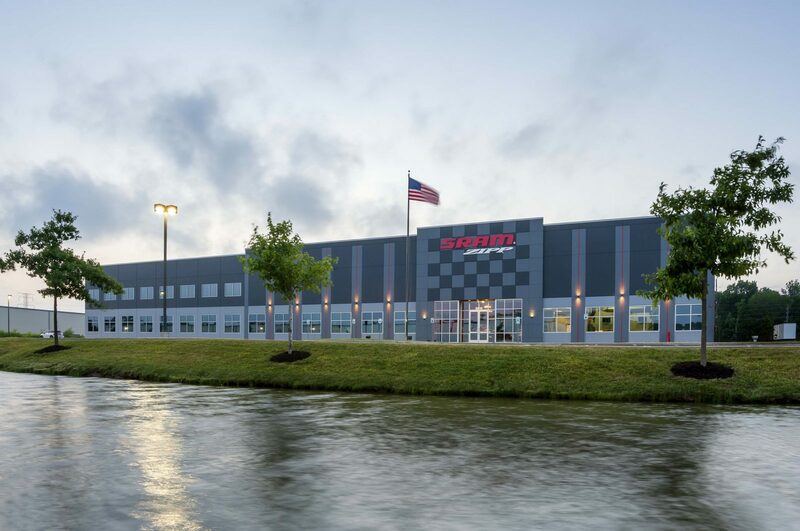 Advanced development, engineering, testing, and manufacturing all happen in our Indianapolis facility, opened in 2010 just a few miles from Zipp’s longtime home in Speedway, Indiana. 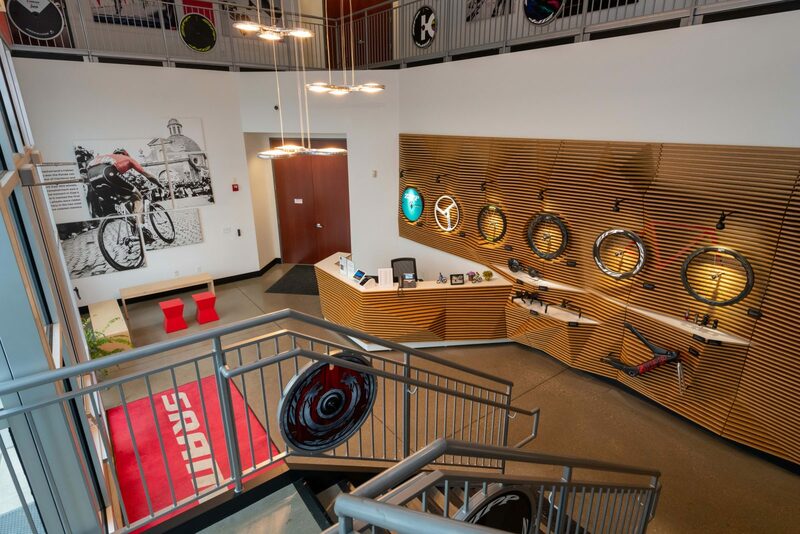 Zipp’s history and passion for innovation in the days ahead is the first thing visitors see when arriving at our facility on the Northwest side of Indianapolis. 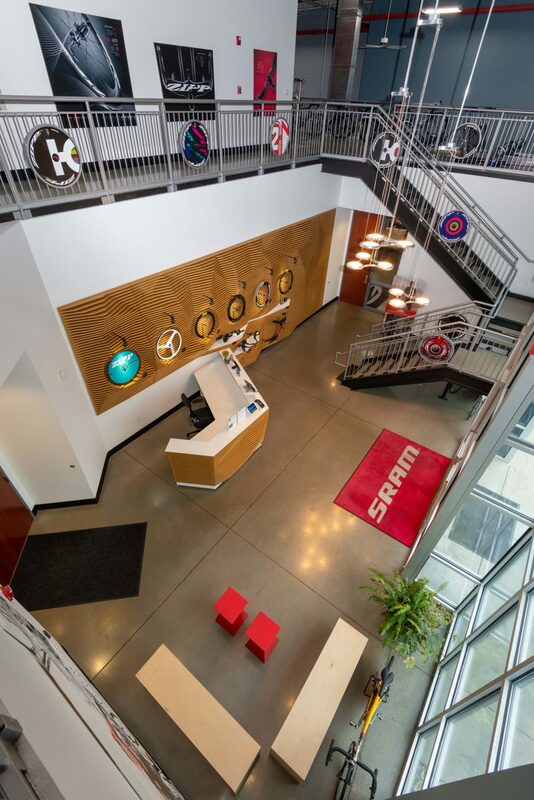 The office also serves as an important hub of activity for Zipp’s corporate parent, including SRAM Customer Service and Dealer Service Direct centers. Few are permitted entrance to “The Nest,” Zipp’s in-house advanced development lab. Headed by engineer Michael Hall, Zipp’s AD is focused on product cycles years in the making. 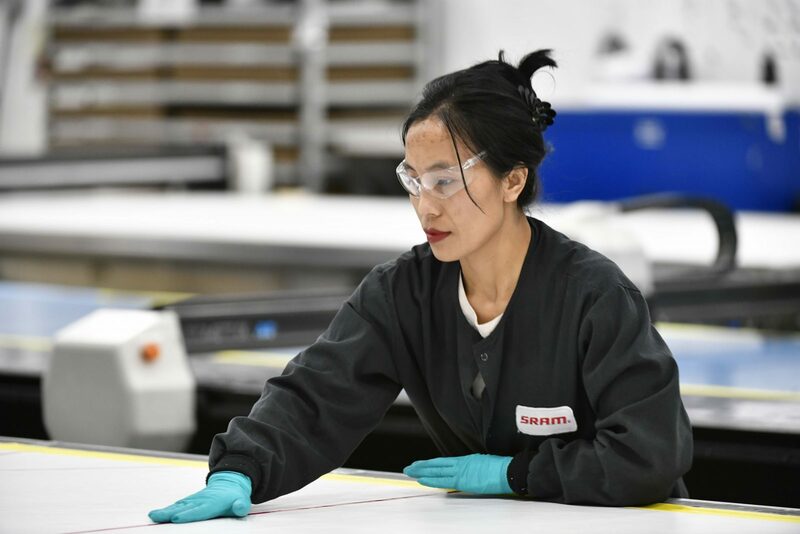 They have a small-sized factory within The Nest space to design and manufacture next-generation prototypes. It all starts on the carbon cutting table. 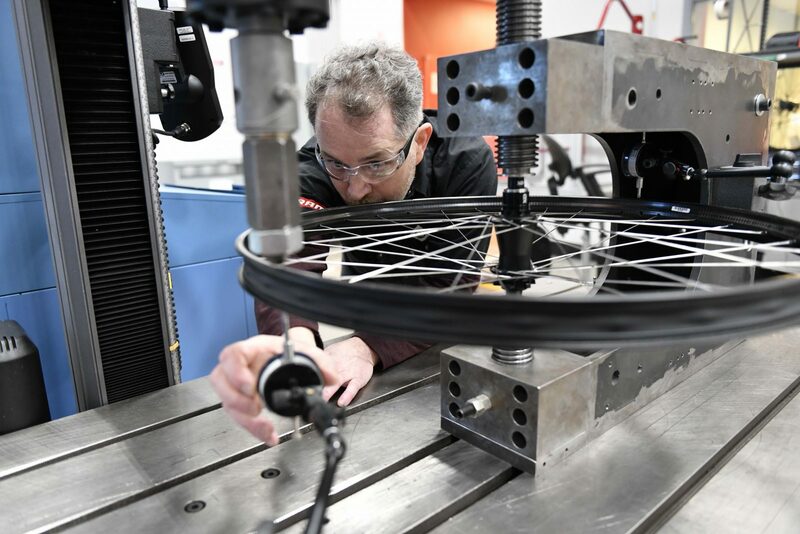 Zipp’s Indianapolis facility includes a full test lab where wheels are pushed to and beyond their limits as part of the development process. 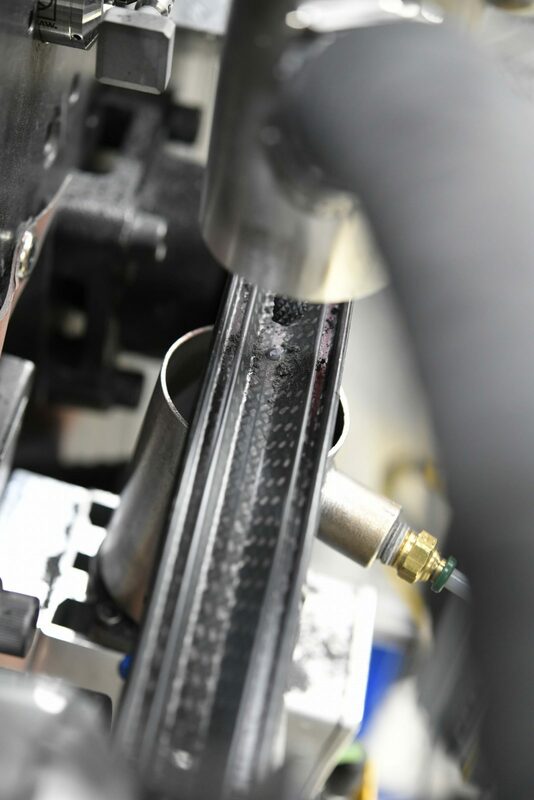 These tests destroy early prototypes but yield valuable information on how to make higher performing, more durable wheels. Zipp process engineer Simon Marshall is one of the people who worked on the 3ZERO MOTO project. Marshall, a native of London, spent years working in motorsports including as a chief car designer of Gil de Ferran’s Indianapolis victory in 2003 and Buddy Rice’s in 2004. 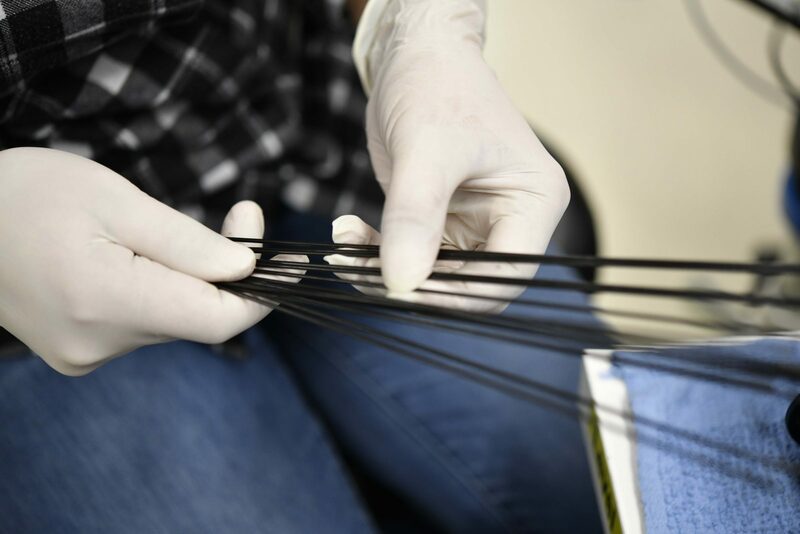 Each 3ZERO MOTO rim is hand inspected before being laced with spokes. Spoke-hole drilling of carbon rims requires precision. 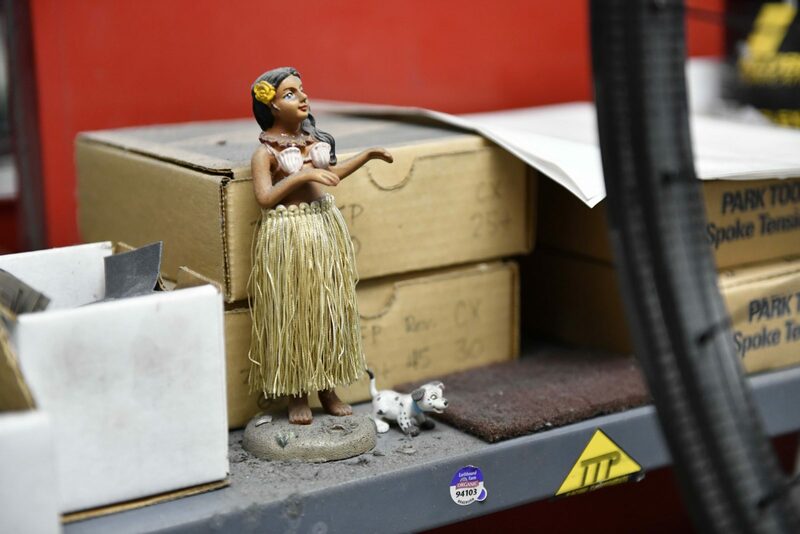 Zipp has invested in state-of-the art equipment and processes over the years to ensure the highest durability and quality. 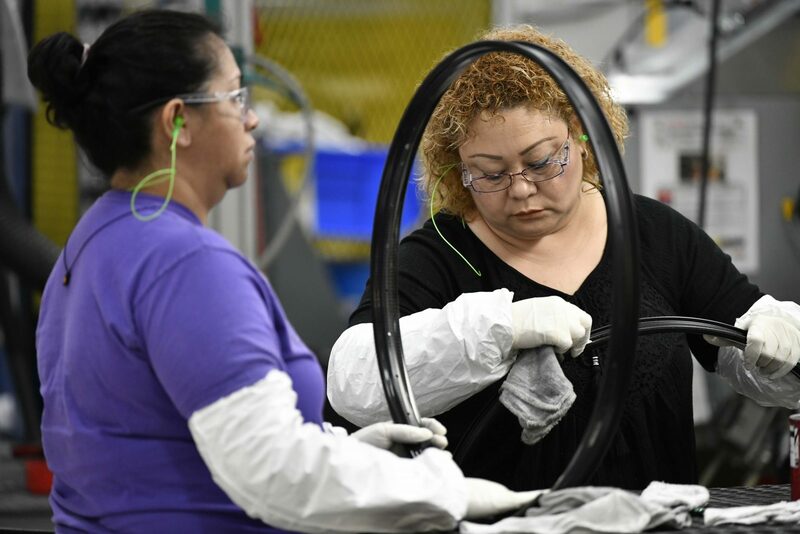 3ZERO MOTO wheels are handmade, including spoke lacing and wheel building, to exact specification ensure that the rim, hub, and build all work together as a wheel system to ensure the wheelset’s durability and performance. Nic James carries a unique job title: Zipp master wheel builder. 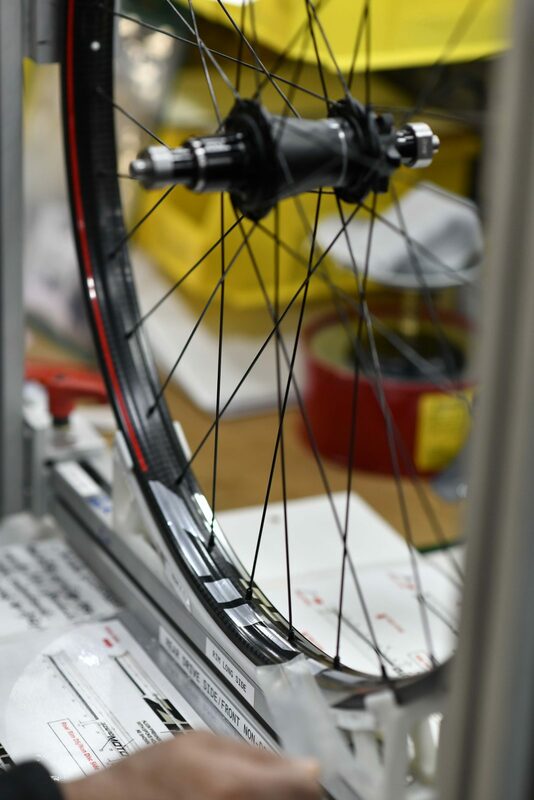 For years, Nic built the wheels used by Zipp-sponsored professional cycling teams and athletes. 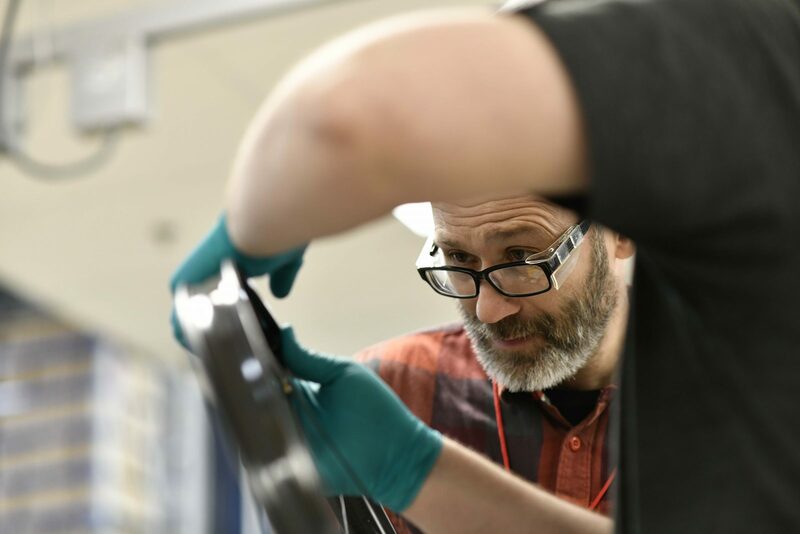 He’s broadened his role to work our Zipp’s advanced development team to build prototype wheels to ensure the concepts the engineers come up with can be built into wheels. Spokes made ready for lacing into a 3ZERO MOTO wheel. Having 32 spokes at the right tensions keep the wheel constrained during windup, meaning the energy in your legs is efficiently transferred to your rear wheel. The 3ZERO MOTO features a new-look Zipp logo decal hand applied before being boxed up and shipped out. 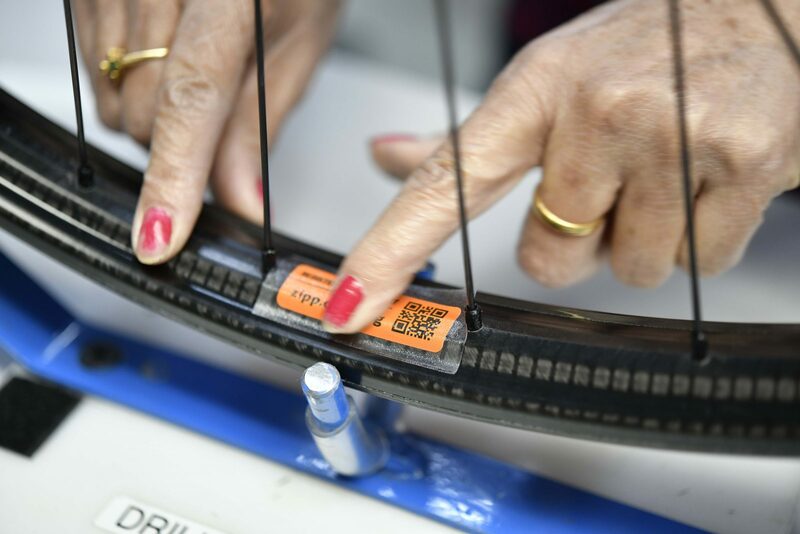 Each Zipp wheel goes through a detailed inspection for quality and cosmetics. 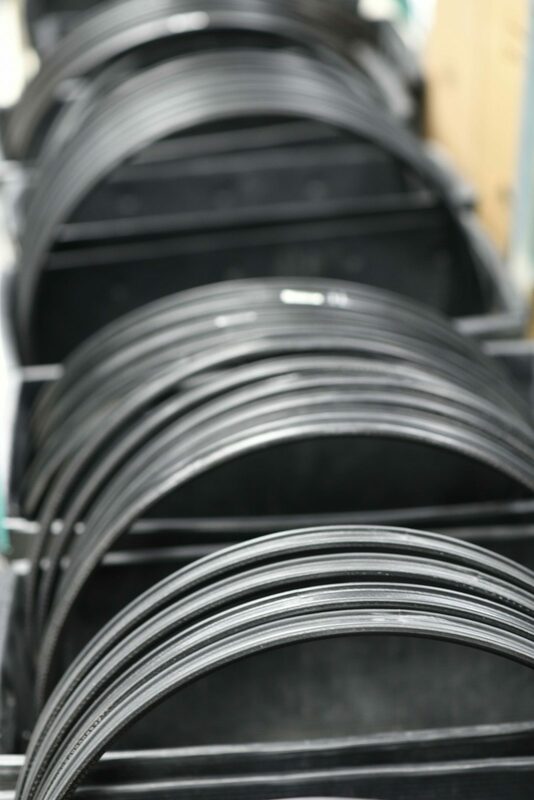 Zipp uses a computerized system to track each rim through the entire manufacturing process to ensure consistency and quality. 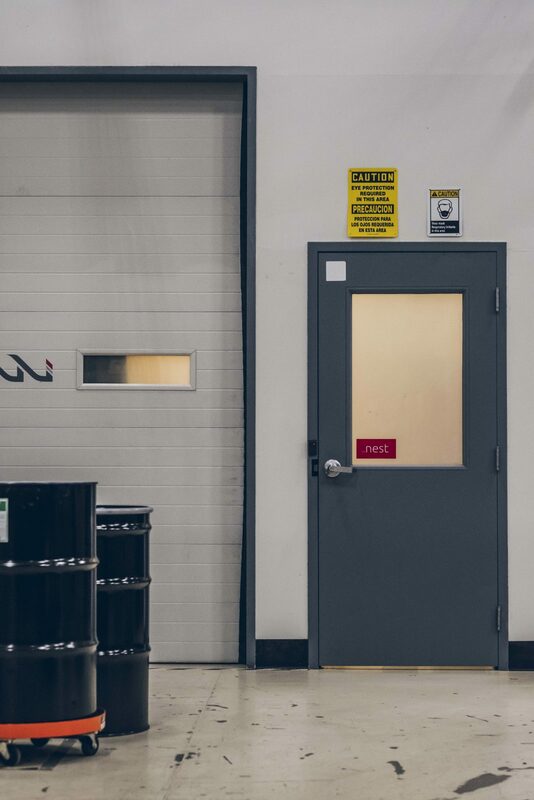 With the 3ZERO MOTO, Zipp is introducing a new customer product registration program to better serve our customers and ensure they receive proper warranty coverage and customer service. Zipp’s 3ZERO MOTO starts as strips of carbon fiber hand molded into a rim. 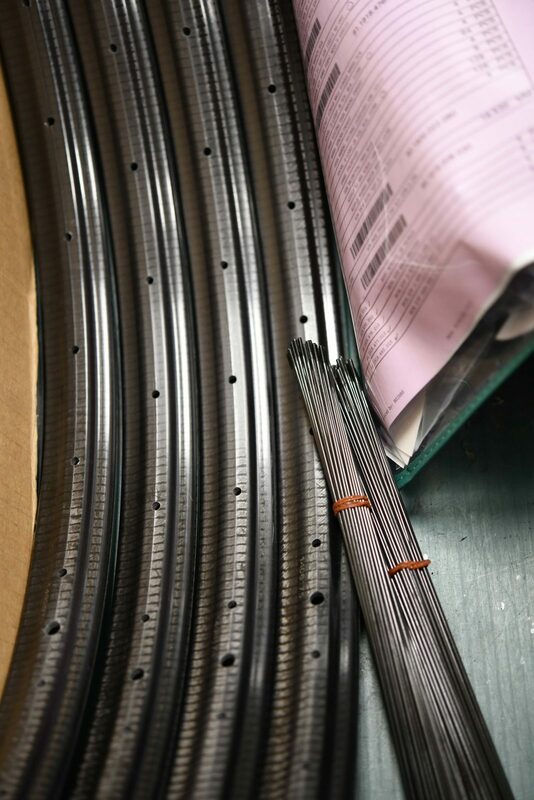 Each rim goes through hours of work and inspection before being laced up and shipped out of our Indianapolis factory. 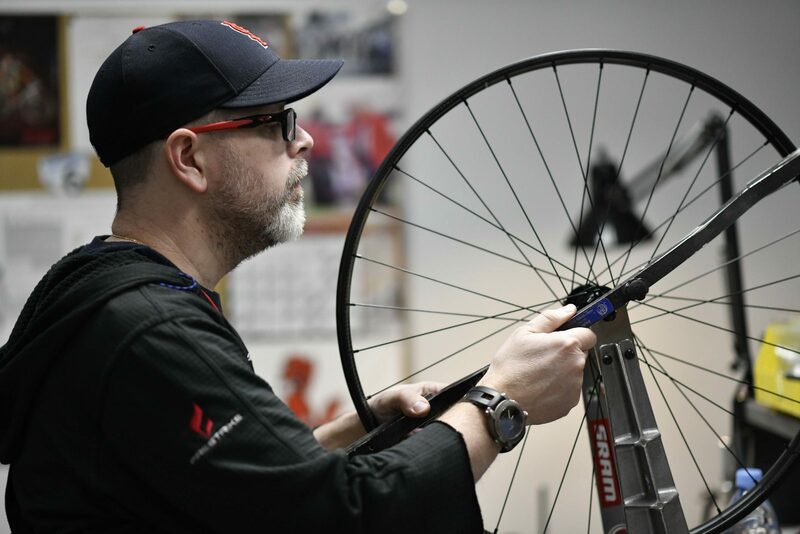 Todd Winget, show working on a 3ZERO Moto wheel, is Zipp’s longest serving employee, joining in 1992. He remembers the days when Zipp wheels were made in the same shop as its parent company’s carbon fiber auto-racing wings and other parts. 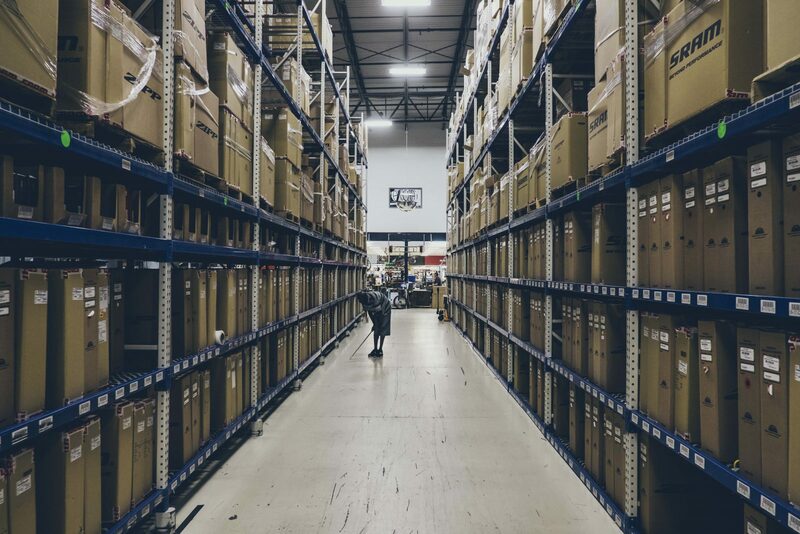 Zipp’s 80,000 square foot factory in Indianapolis also serves as a Zipp and SRAM warehouse, shelve after shelve stocked with wheels and components to serve the needs of cyclists.